YBNL Nation squad, Limerick, Yomi Blazeand Picazo combines effort on a new rap song titled “Asibina“. 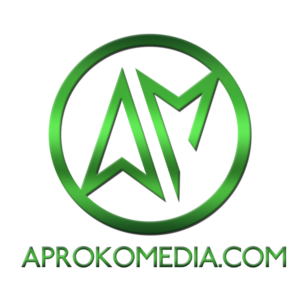 Download Limerick, Yomi Blaze, Picazo – Asibina mp3, and share your thought below. Next articleGod Wants to Make You Wealthy!